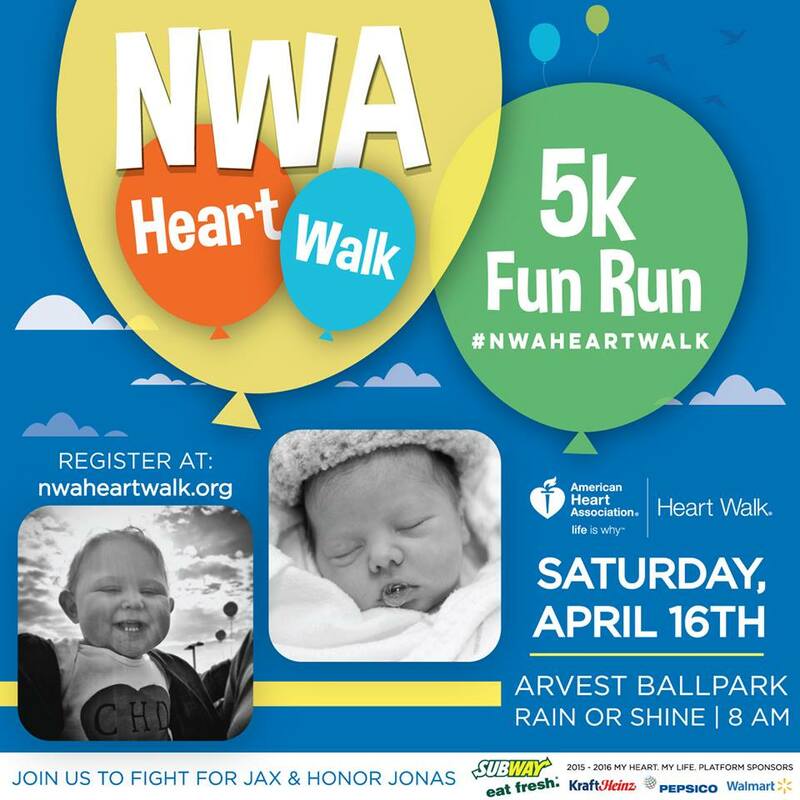 Northwest Arkansas Heart Walk 2016 | Performance Stage, Inc. 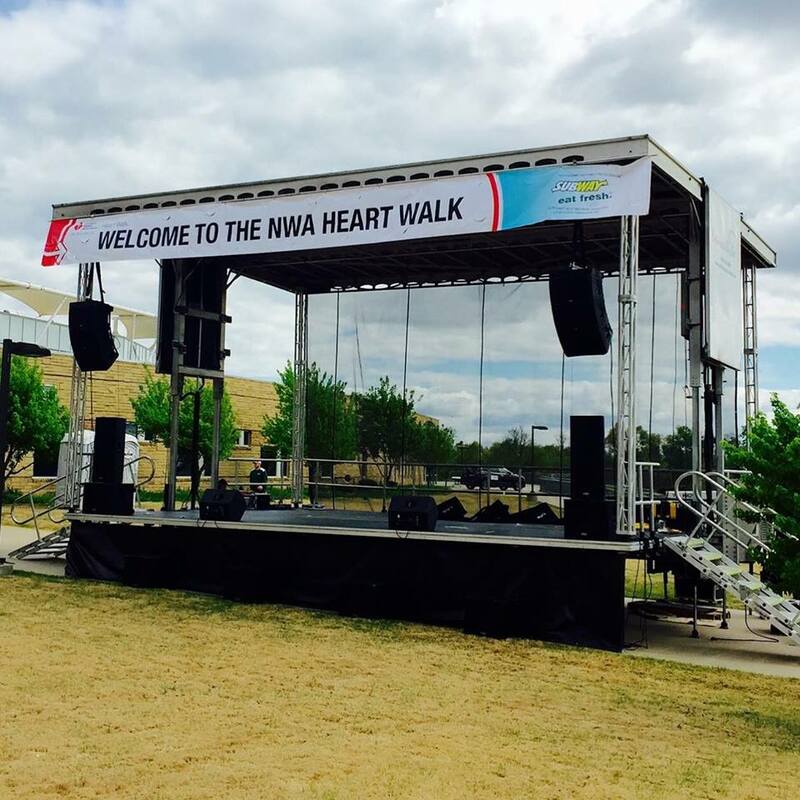 Performance Stage is proud to have had the opportunity to provide our 32′ x 24′ Hydraulic Mobile Stage for the American Heart Association’s Heart Walk in Northwest Arkansas on April 16, 2016. 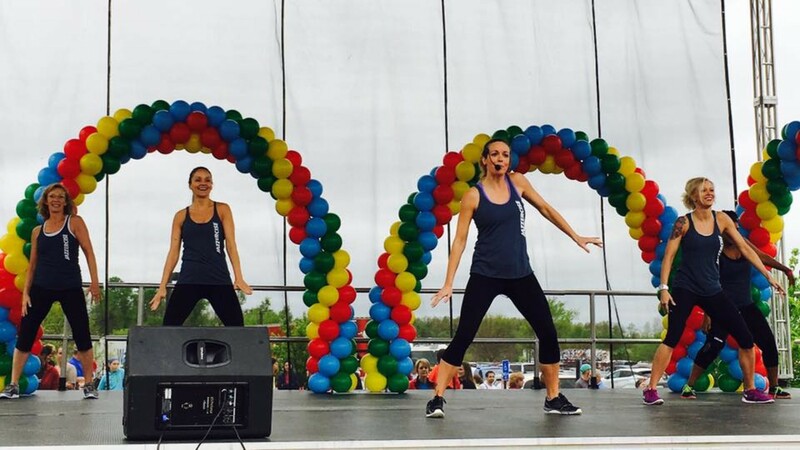 Their mission of “Building healthier lives, free of cardiovascular diseases and stroke” is supported by annual heart walks all around the United States. The money raised through the Heart Walk funds research, and initiatives that promote the prevention, treatment and better patient care in the areas of cardiovascular disease, the leading killer in the United States. The American Heart Association is the nation’s largest voluntary health organization dedicated to building healthier lives, free of heart disease and stroke. We at performance stage are proud to have been included as a part of the American Heart Associations noble effort to save lives!